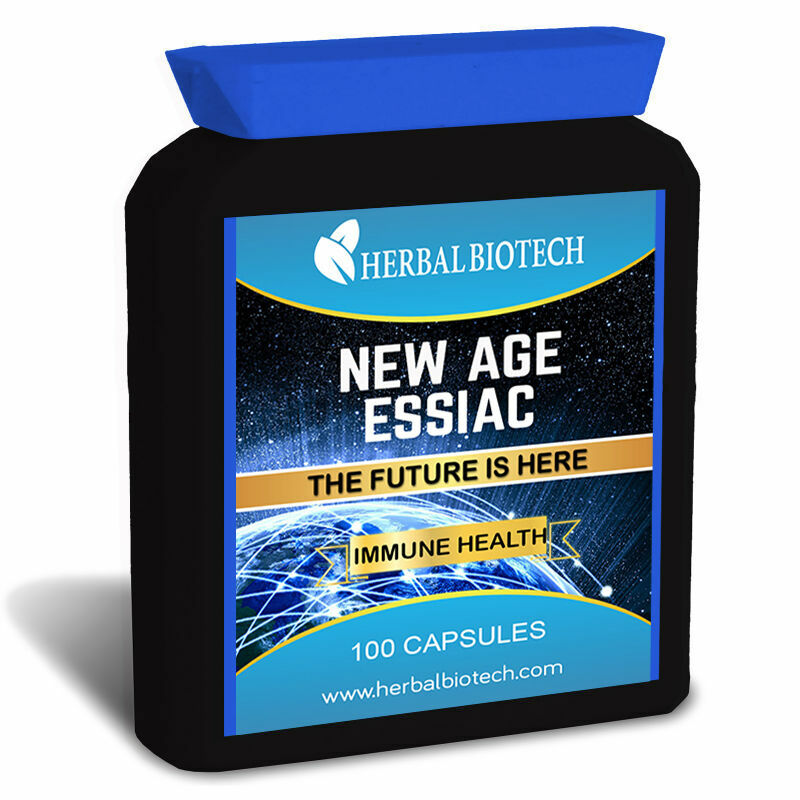 HerbalBioTech New Age Essiac, is a reformulation using the most up-to date researched and highest quality ingredients available today. Original Essiac while can be good for some people short term, long term can cause many health problems, including stomach and intestinal pain, muscular weakness, bone loss, irregular heart rhythm, and that's just from the turkey rhubarb alone. 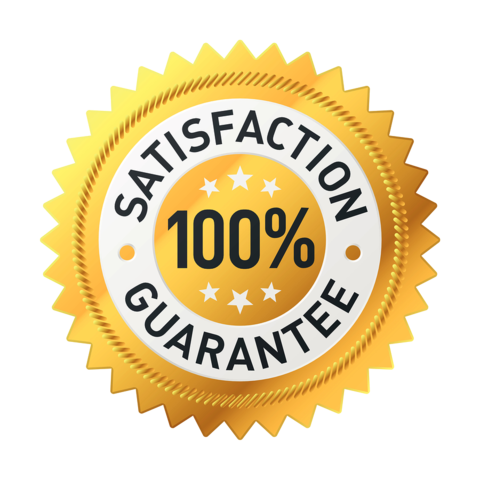 The problem with original Essiac is, its based on nearly 100yr old research, and today we have much better ingredients available without the negative effects. Burdock Root - (Unlike the other herbs from original Essiac, Burdock root is the best in its field, for its function of blood purification, and strengthen the lymphatic system, burdock root also has many other great health benefits which make it impossible to leave out of a Essiac formula. Mangosteen Powder - Mangosteen is our new age replacement to Slippery Elm, rich in Xanthones, Mangosteen plays a much better role than its predecessor in the stomach, digestive system and is a powerful immune system booster. Curcumin - Extracted from Turmeric this amazing herb is our answer to Sheep Sorell, very high in antioxidants and anti-inflammatory, similar to Sheep Sorell but research shows to be more effective. Milk Thistle - This herb contains high content of silymarin, which is highly anti-inflammatory, good to bring PH levels from acidic back to Alkaline, its a powerful antioxidant, amazing for your liver, aids in detoxification and is our answer to Turkey Rhubarb. Reishi Mushroom - Often referred to as the mushroom of immortality, this amazing Superfood's primary medicinal function is Immune System Modulation, meaning if your immune system is low, it can speed it up, or if too high, it can slow it down. Vitamin D3 - One of oldest and most well know Immune system boosters out there, Vitamin D3 should be everyone's first port of call to boost there immune systems, get your perfect dose with HerbalBioTech New Age Essiac. Suggested Use: Take 2-3 veggie capsules 1-2 times daily with meals.